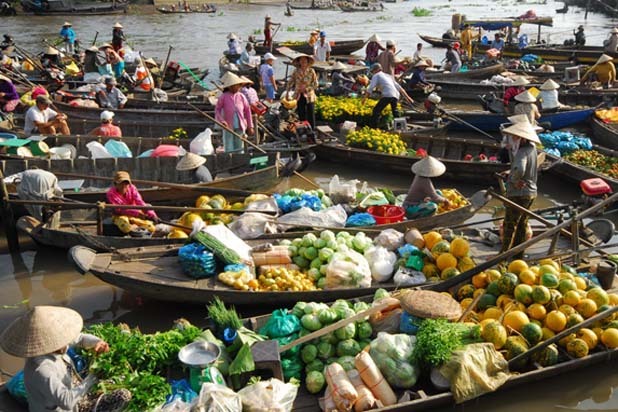 How to get in Cai Rang floating market ? 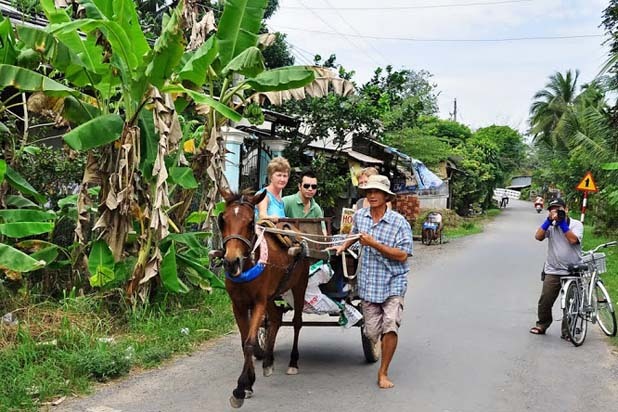 Get on bus and takes 4 to 5 hours to reach Can Tho. 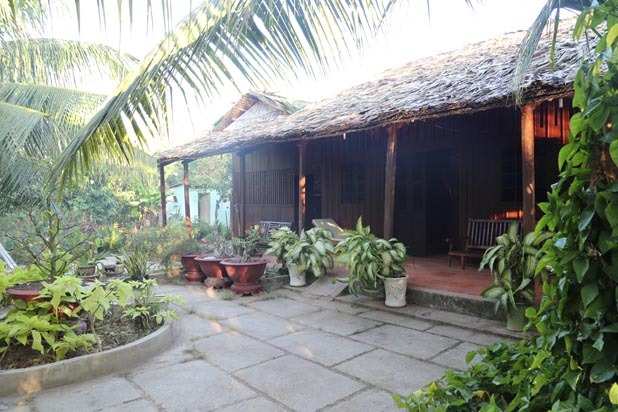 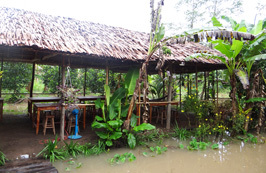 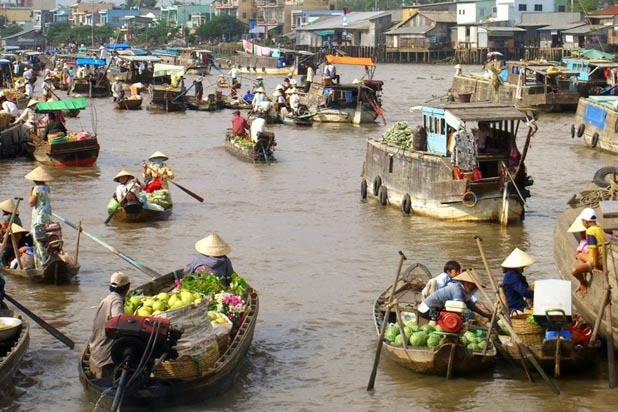 Cai Rang floating market is situated about 6km from Can Tho by road or a 20 km loop by boat. 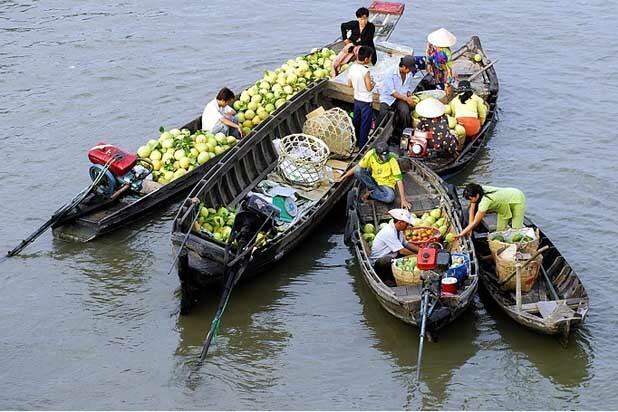 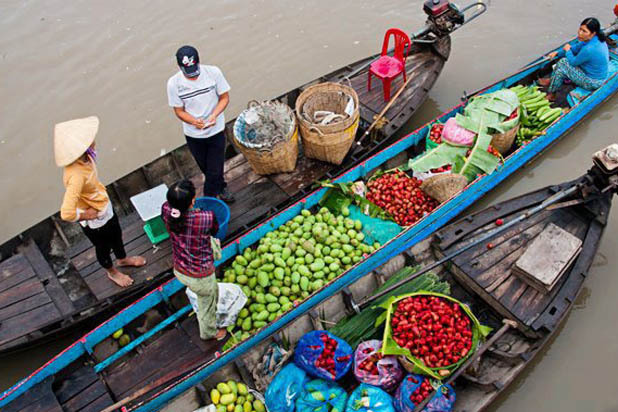 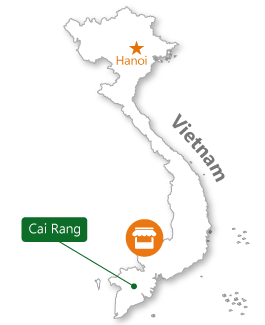 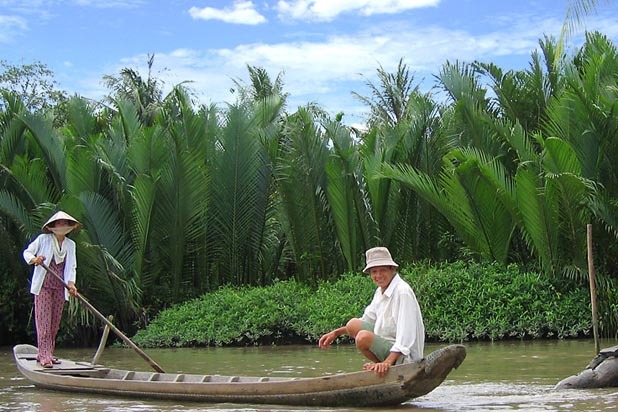 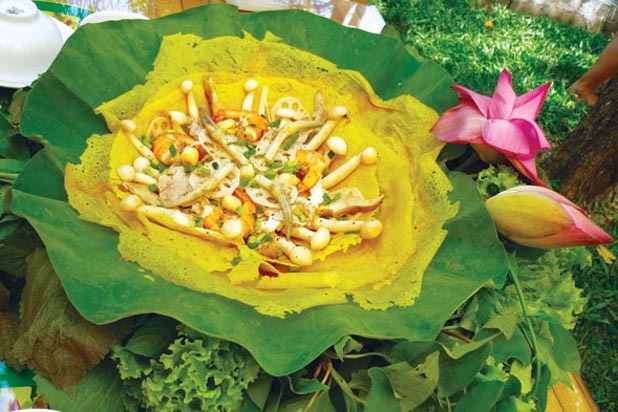 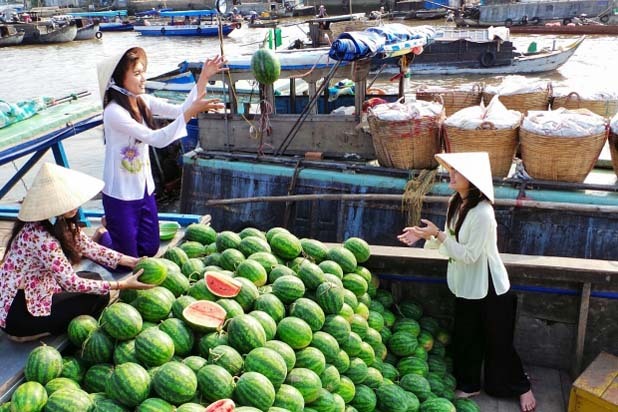 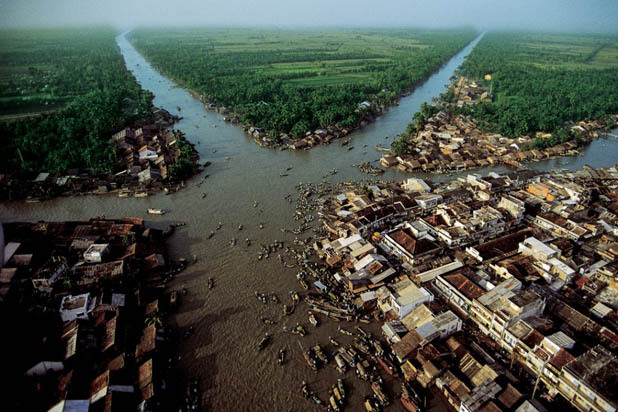 There are many floating markets in Mekong Delta in which Cai Rang is the closest one to Can Tho. 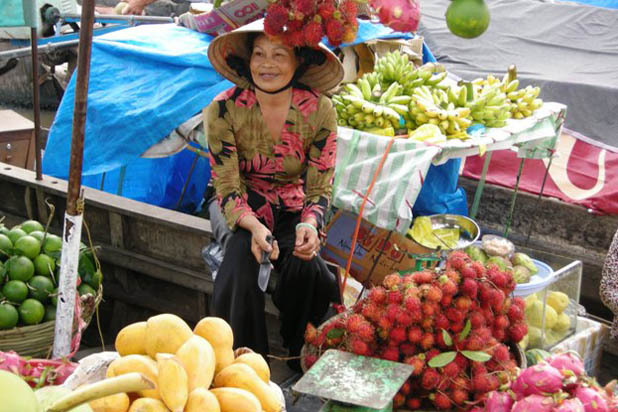 From 5.am, the market becomes bustling with activities. 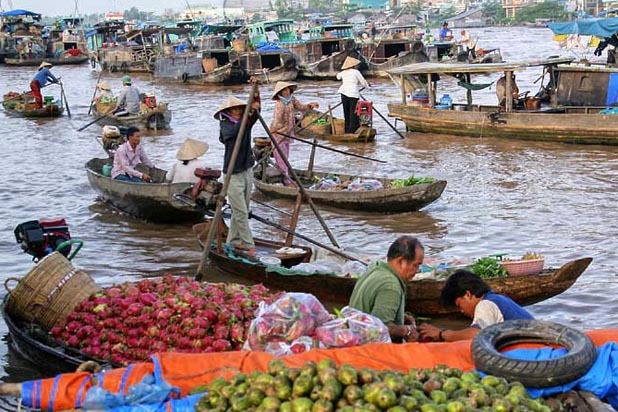 Hundreds of big and small boats from near and far gather here to trade their fresh produce. 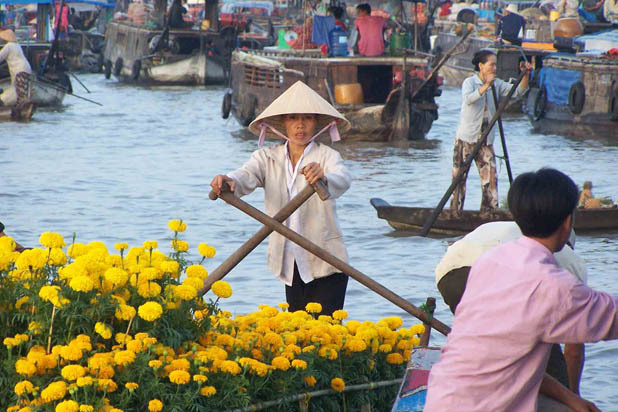 Every boat has one bamboo pole attached with sample products to indicate what are being sold.